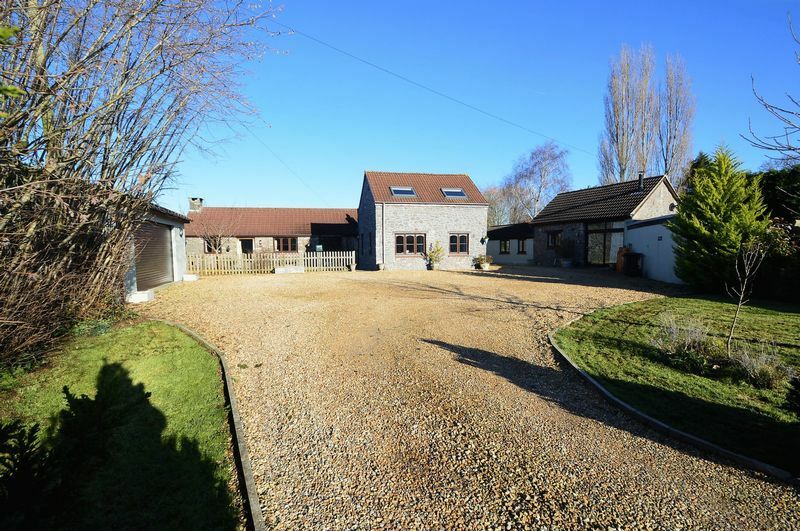 Utterly unique and substantial barn conversion with detached annex set within impressive grounds believed to be 1/2 of an acre and countryside views - Cheveneys barn is a sizeable family home that once formed part of Rose Farm until almost 40 years ago when converted into this considerable house. 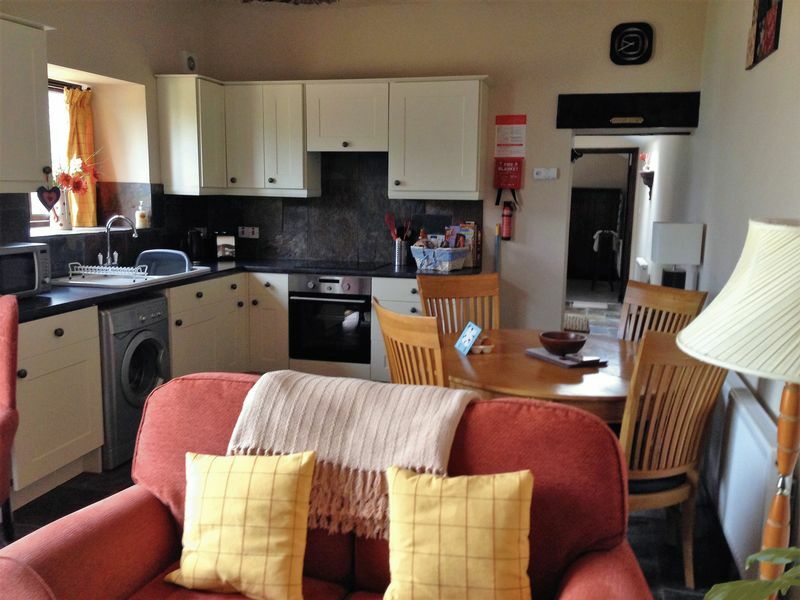 The current owners have lovingly invested into the property having extended to the rear creating a fabulous open plan kitchen dining room, installing an energy efficient air source heat pump heating system, and constructing a detached 2 bedroom annex with potential to provide an additional income. 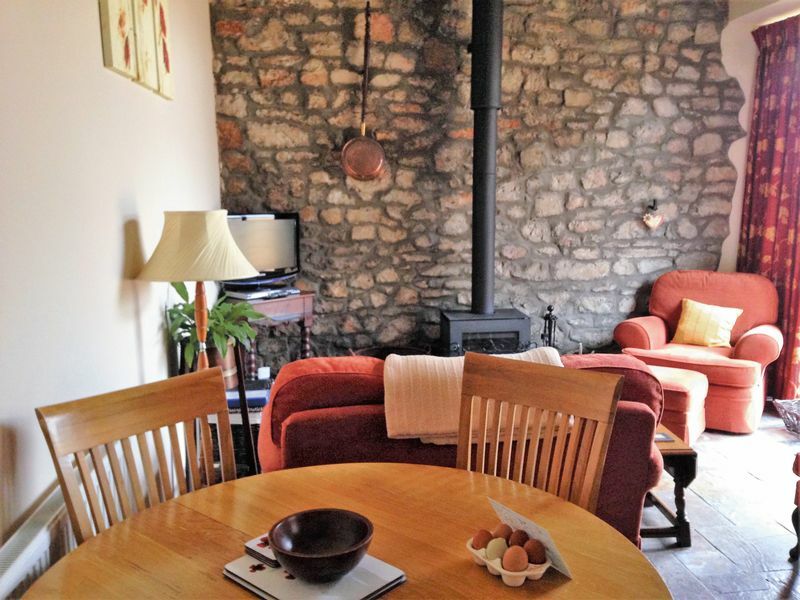 The main residence is accessed via the 'L' shaped entrance hall with slate flooring, exposed oak beam and enclosed log burning fire. 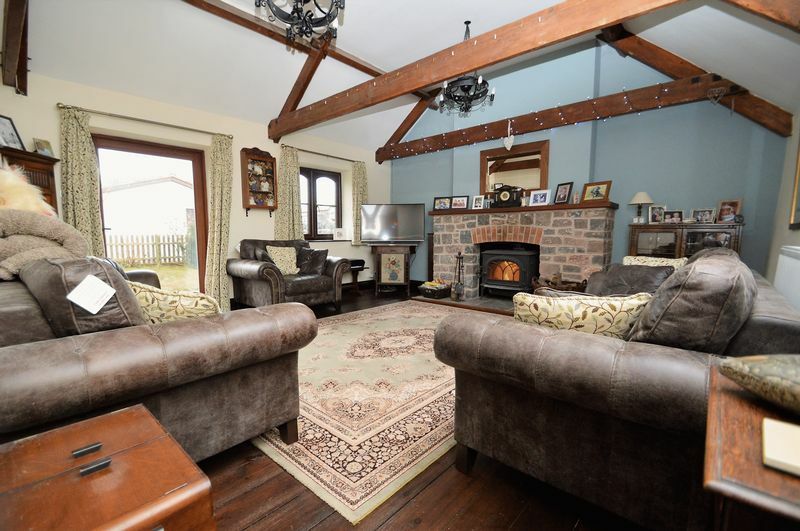 The sitting room again has all the features you want to see within this property, including exposed oak beams with vaulted ceiling and enclosed log burning fire, a really cosy room! 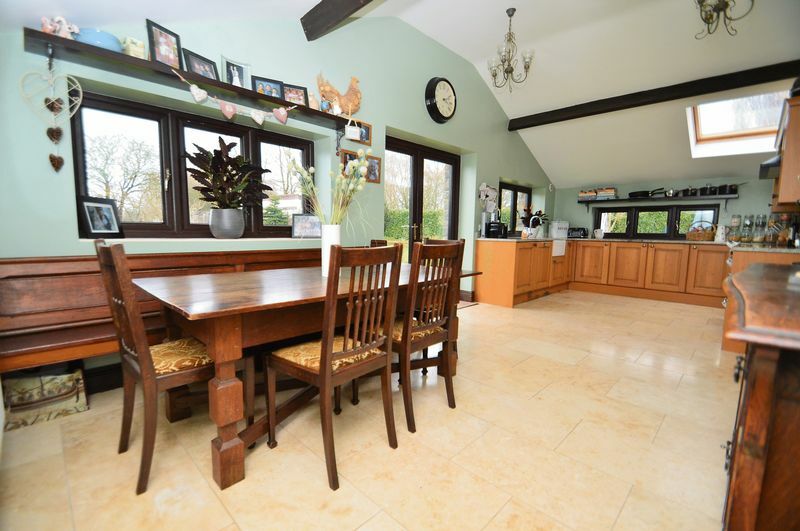 The kitchen dining room is a fantastic family space that over looks the rear garden to three sides with an exceptionally high quality fitted kitchen. 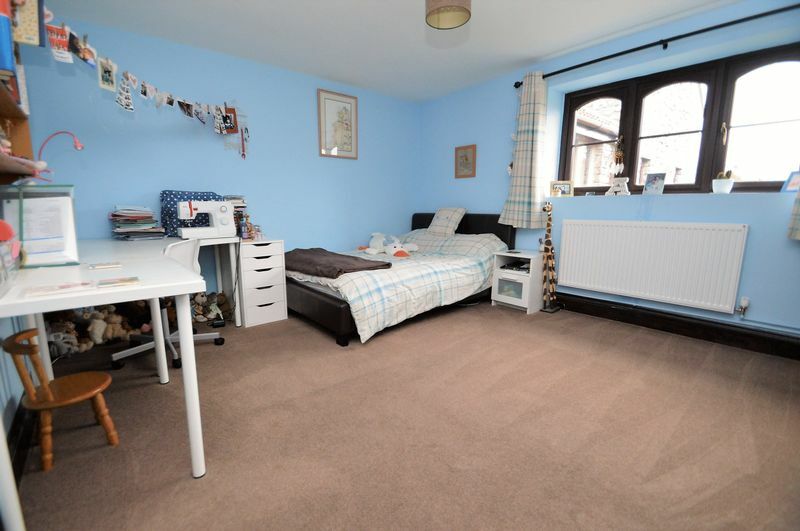 There are also four good sized bedrooms to the ground floor as well as a study/playroom, utility and cloakroom. 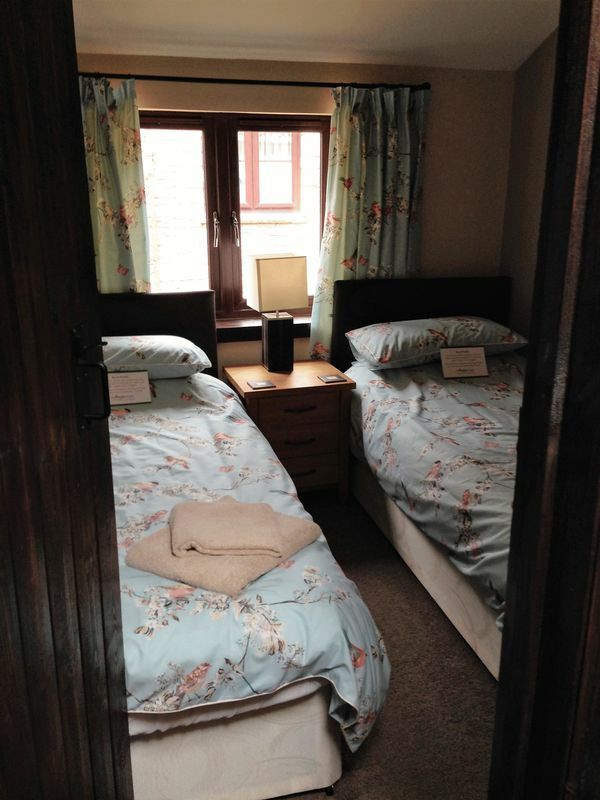 The master bedroom is found on the first floor with Juliet balcony and en-suite wet room. The annex is a really cute and charming building, converted by the current owners in 2013, and totally detached from the main residence. 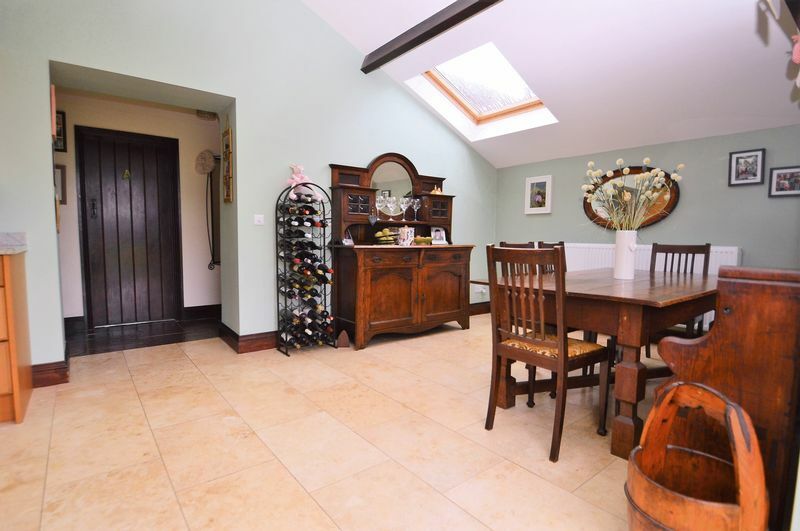 Entrance is via the open plan living kitchen diner with feature stone wall and enclosed log burner, with two double bedrooms and bathroom all to the ground floor. 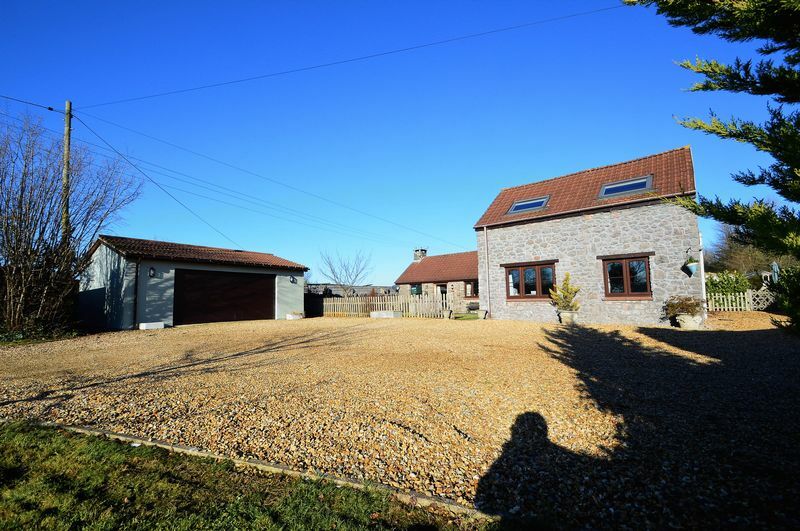 Outside you have a substantial plot, with the properties set back nicely from the road, providing a large lawned garden to the front with a range of mature shrubs lining the driveway. To the rear there is a large garden again mainly laid to lawn. 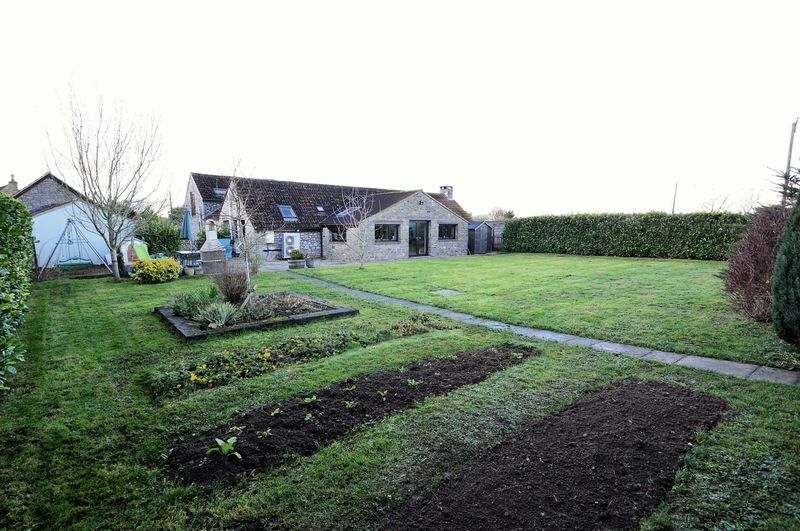 This wonderful garden has beautiful countryside views and has plenty of space for children to enjoy the outdoors, start an allotment or even rear chickens. 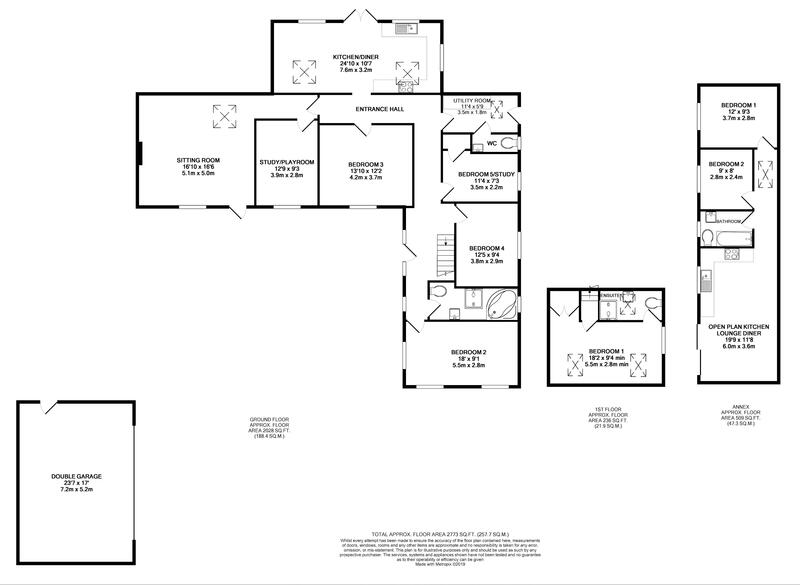 The plot also benefits from one outbuilding in the rear garden and an over sized double garage to the front. 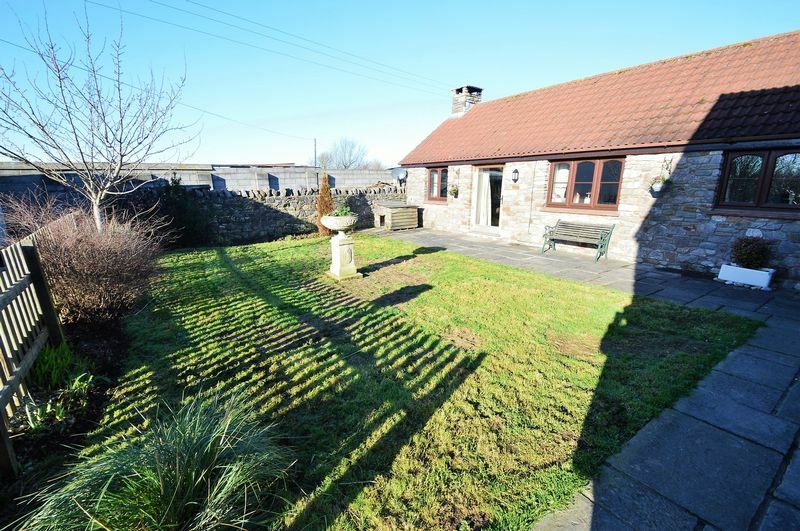 Streamcross is on the rural edge of the village of Claverham with the local facilities of the High Street, Primary School and Village Hall within a walk. 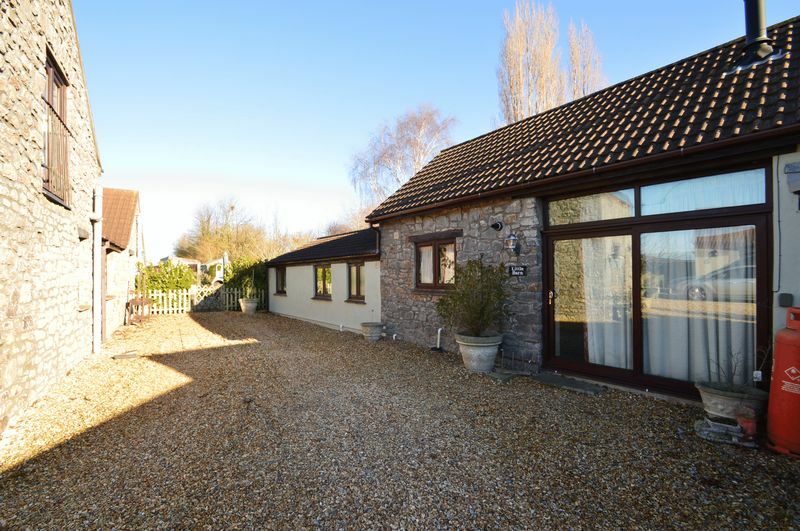 More comprehensive shopping, social and recreational facilities are in the nearby village of Yatton, which offers every type of shop, restaurants and pubs. 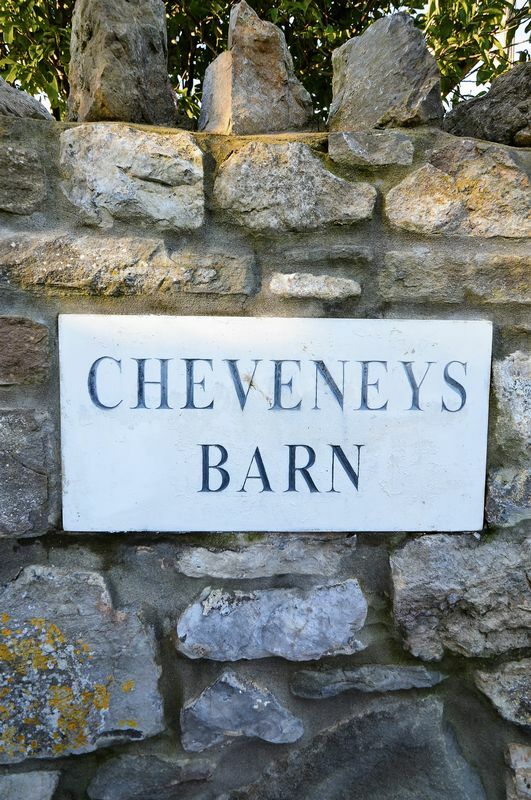 Bristol and Weston-super-Mare are within easy daily commuting distance via the A370 and there is access to the national motorway network at Clevedon, a short drive away. Yatton Railway Station offers a mainline railway service and Bristol International Airport is also within easy reach. 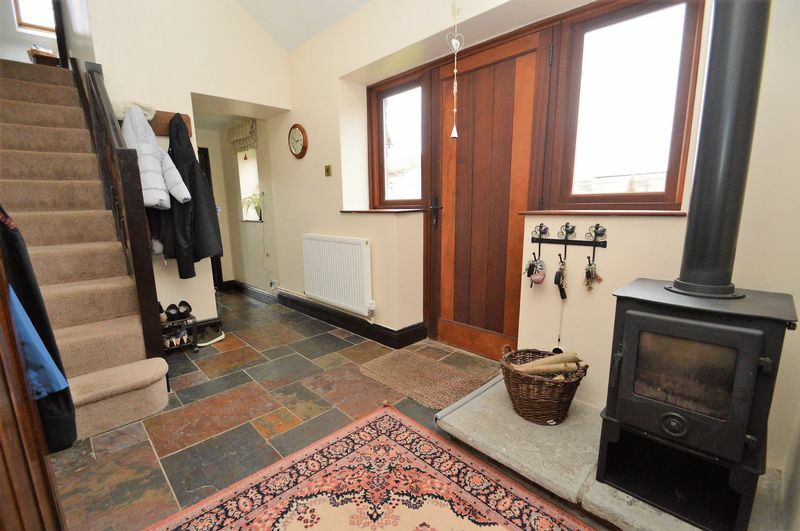 There is a primary school in Claverham and the property is in the catchment area for Backwell. 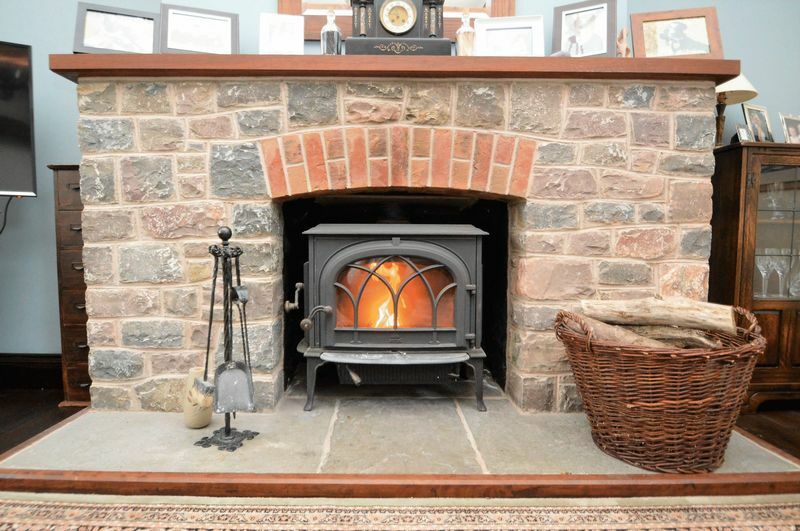 two hardwood double glazed windows and one pvc double glazed window, doors to all principle rooms, stairs rising to master bedroom, radiators, enclosed log burning fire on flagstone plinth, slate flooring, exposed oak beams, vaulted ceiling. modern fitted kitchen comprising of solid oak wall and base units with granite work surface over, space for freestanding electric range cooker and hob with extractor hood over, integrated dishwasher, integrated fridge, Belfast sink with drainer, three pvc double glazed windows, pvc double glazed French doors opening out to rear garden, two Velux windows, feature vaulted ceiling with exposed oak beams, Travertine tiled floor, triple radiator. 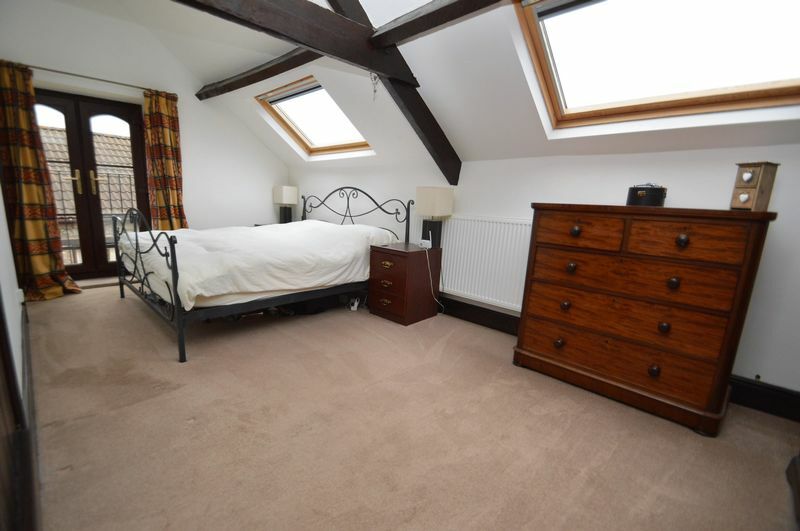 pvc double glazed window, double radiator, exposed beams, vaulted ceiling. pvc double glazed window to front, double radiator. three pvc double glazed windows, radiator. pvc double glazed window, radiator, fitted cupboard for use as either a wardrobe or storage. 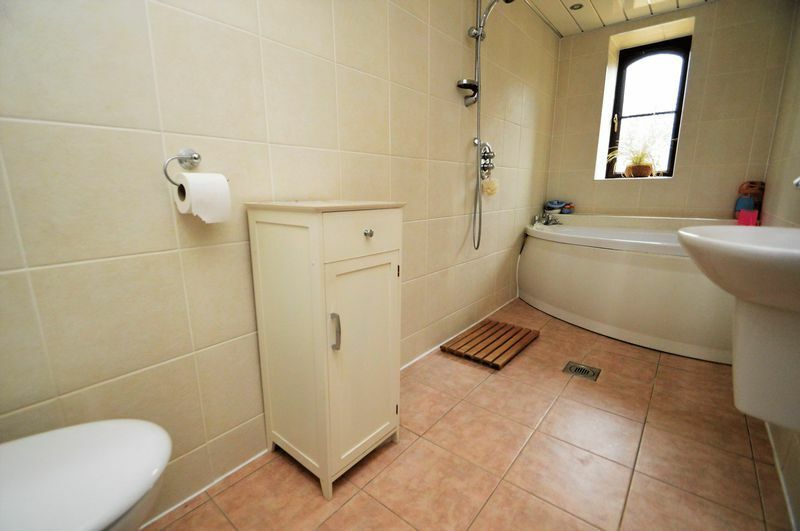 comprising of low level wc, wash hand basin, obscure pvc double glazed window, radiator. 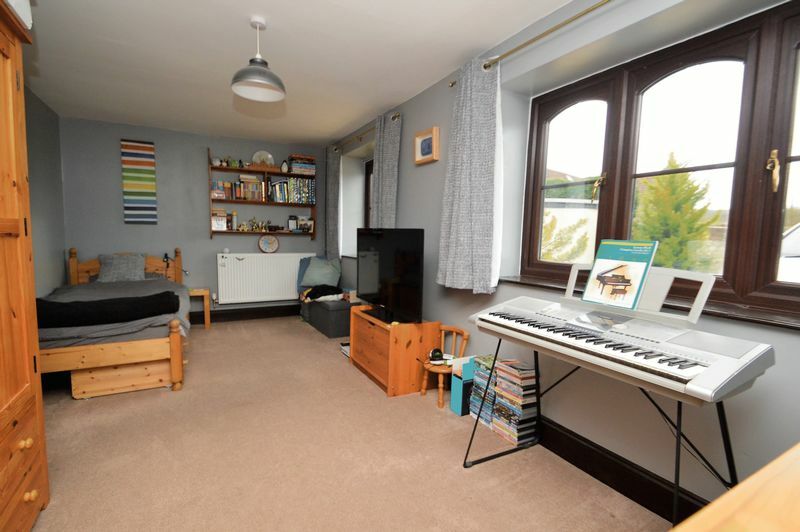 four piece suite comprising of corner bath, independent shower, low level wc, wash hand basin, heated towel rail, obscure pvc double glazed window, underfloor heating. 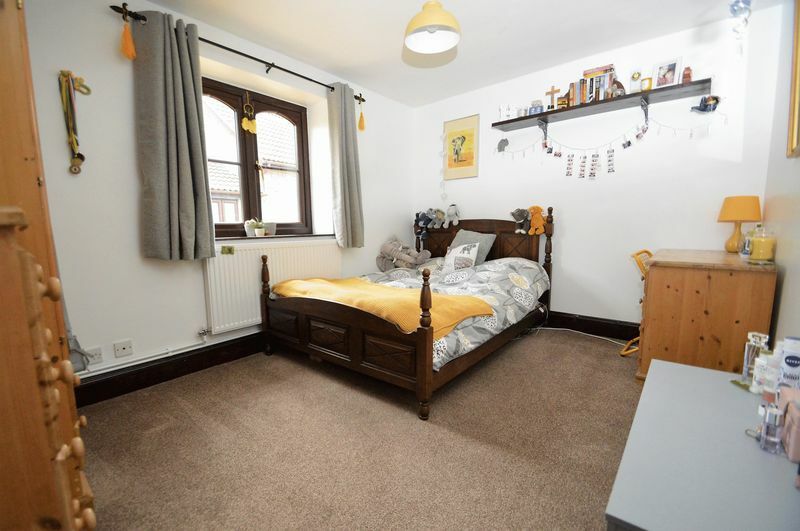 modern suite comprising of shower, low level wc, wash hand basin, full wall and floor tiling, Velux window, extractor fan, heated towel rail, underfloor heating. 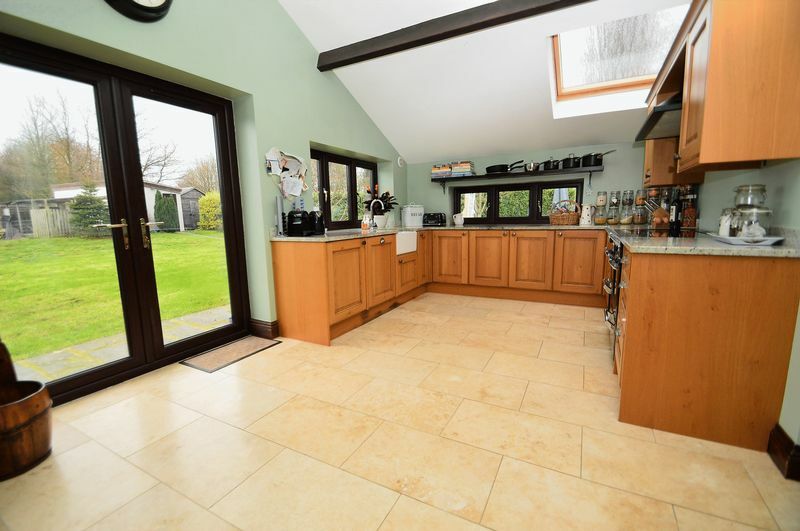 vaulted high ceiling with feature beams, feature stone wall with enclosed log burning fire, flagstone, fitted kitchen comprising of wall and base units with roll top work surface over, one and a half bowl sink unit with drainer, splash back wall tiling, space and plumbing for washing machine, space for fridge, four ring electric hob with extractor hood over, stainless steel oven with extractor fan, pvc double glazed window, radiator, Worcester wall mounted LPG gas combination boiler. 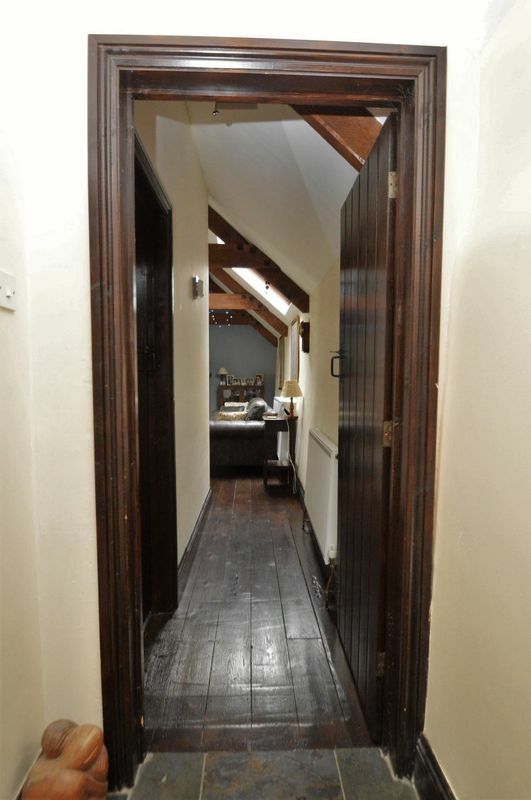 doors to all rooms, radiator, Velux sky light. pvc double glazed window, radiator, vaulted ceiling, Velux window. 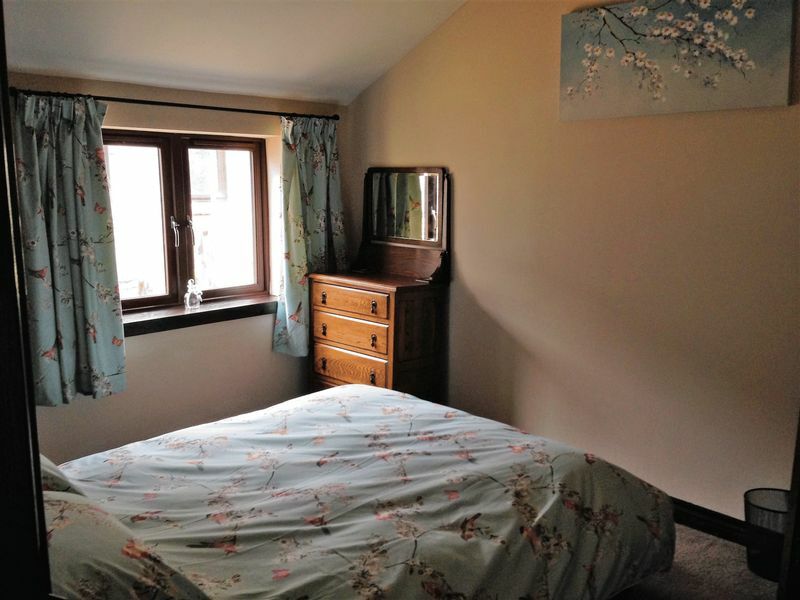 modern three piece suite comprising panelled bath and shower over with folding glass screen, low level wc, pedestal wash hand basin, full floor and wall tiling, heated towel rail, obscure pvc double glazed window. 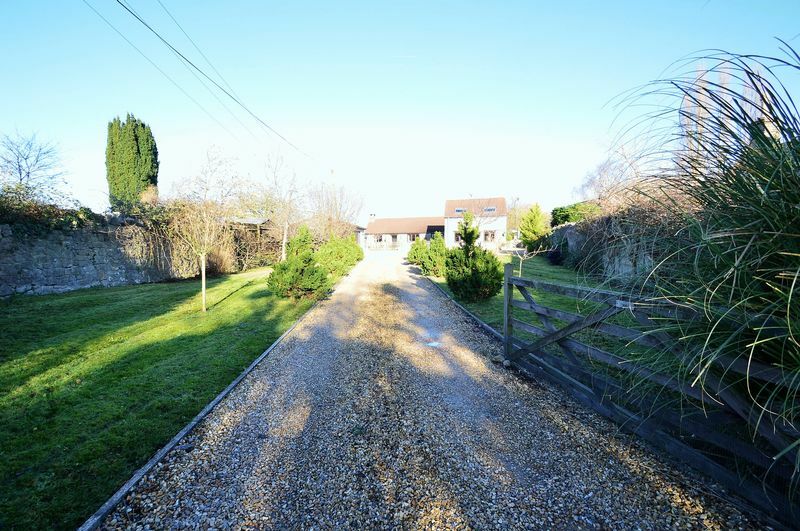 long sweeping drive leading to the residences, laid to chippings, areas laid to lawn with mature shrubs. off street parking for a number of vehicles on an area laid to chippings. electric roller garage door, power and lighting. 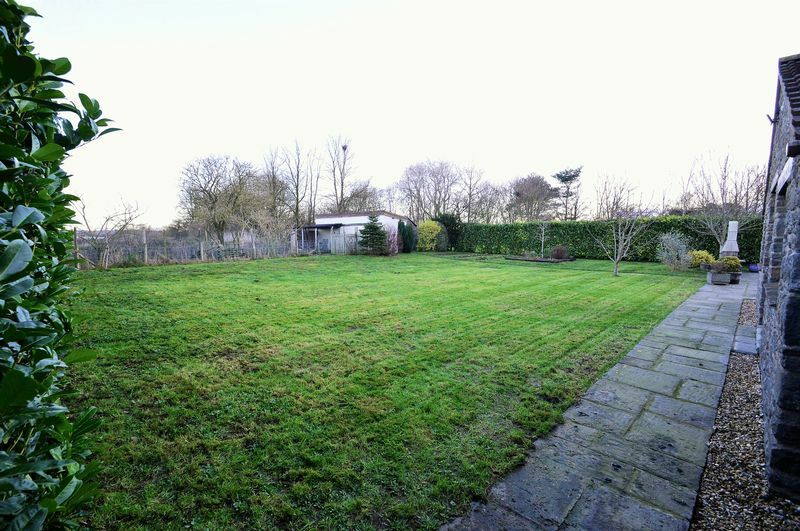 generous rear garden mainly laid to lawn with a sizeable patio area that leads from the kitchen dining room, ideal for al fresco entertainment, outbuilding with power and water currently used as a hen house. 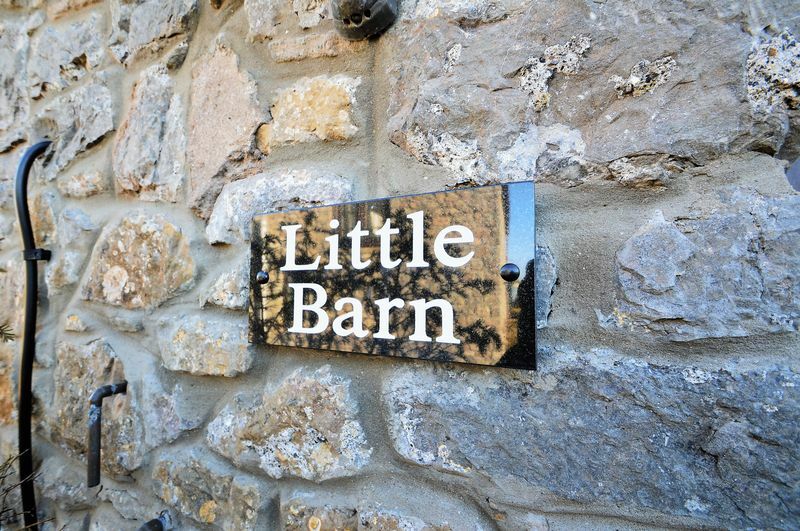 - The vendors currently rent a small area to the rear of the garden where the chickens are, further details on this agreement can be provided on request. - Since the EPC has been carried out an energy efficient air source heat pump has been installed providing central heating and hot water.